Las Vegas Cannabis Deals receives daily cannabis deals from a number of the leading dispensaries in Las Vegas. 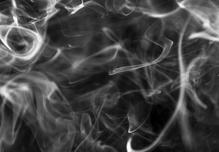 Everyday the cannabis deals change and depending on what your looking for like Vape Pens, Flower, Edible’s, Concentrates or Pre-Rolls (hate that name, what happened to Joints?) we can save you money. The long lines are over, but visiting a Medical Marijuana or Recreational Cannabis Dispensary is not like running into your local 7-11 for a Coke. There is still some time involved usually about 15 to 30 minutes depending on the time of day, location and the product pricing. This is why it is important to use Las Vegas Cannabis Deals. Tell us what your looking for and we will find the sales for you. Prices change for locals everyday. Don't trust a Taxi driver to find a dispensary for you? Some drivers are getting paid to bring people some dispensaries. They don't know what the different strain, cannabis product lines and most important pricing. 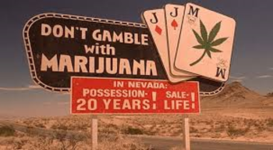 Nevada has been honoring Medical Marijuana/Cannabis Cards from any legal state for years. If you are currently using Medical Marijuana in any legal state you can visit any licensed dispensary in Nevada and know that you can get your medicine once your arrive in Nevada. Medical Cannabis patients simply fill out a form at any local dispensary prior to purchase and show your Medical Card and ID. By working with Las Vegas Cannabis Deals, our team can find what type of strains or cannabis/marijuana products your looking for. Thank you for the excellent, knowledgeable tour of the smoking-hot Med-Rec Cannibas scene in Las Vegas. Getting a chance to visit some fantastic dispensaries made every one of my side trips a pleasure. I will definitely recommend your service to my visiting friends, and look you up the next time I am out west. Working with Las Vegas Cannabis Deals you will Save Time and Money. 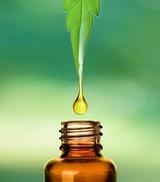 We use a local Hemp CBD wholesaler for our quality CBD products. This allows us to offer the lowest prices and cuts out the middleman. 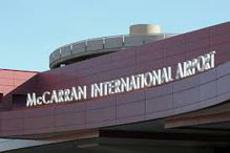 We can pick you up, visit one or two dispenaries and have you at your hotel in a couple hours. Then your set for the trip. 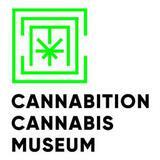 Cannabition is making history in Sin City by launching the world’s first immersive cannabis museum and art installation in Las Vegas. Located in the heart of Downtown Las Vegas Fremont Street Experience, Cannabition is the future of cannabis tourism, offering visitors 21 and over the opportunity to immerse themselves in the world and culture currently propelling cannabis legalization in the US and beyond. Do you have an interest in a Las Vegas Consumption Lounge? Let us help you go through the process?